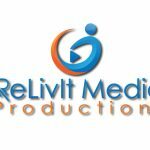 Relivit did an incredible job capturing and allowing me to share, and “re-live” my event!” – Relivit Media Productions, LLC. If it's an important moment, you'll want to Relivit. 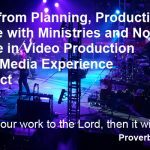 Relivit Media Productions specializes in video/media production for individuals, businesses, ministries and non-profits for 21 years. We are based out of West Michigan. We work extremely hard to enter in your project to help capture on video what you would like to share with others. From concept to production, we are here to help you with your media needs. Video is so powerful and effective! Capture the life story of your loved one before it is too late.